Greetings! You are welcome to visit our services any time you are in the area. 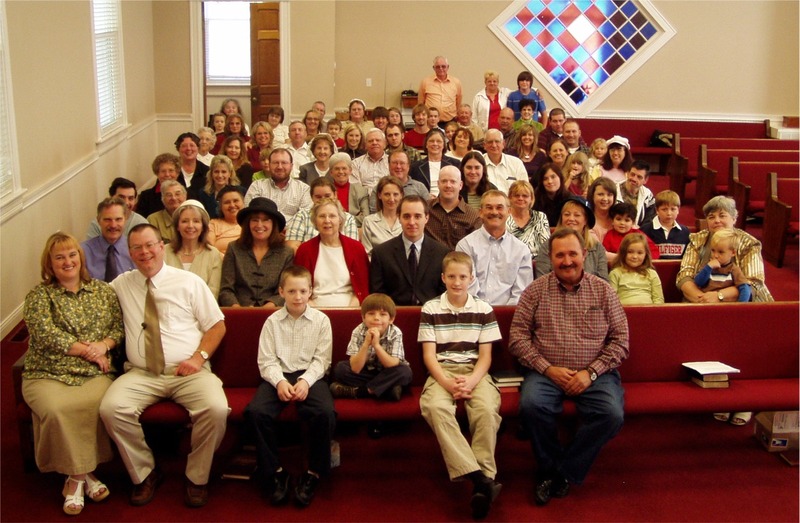 We are a friendly country church that continues to preach and teach the doctrines of Jesus Christ through His institution, the local New Testament Baptist Church. 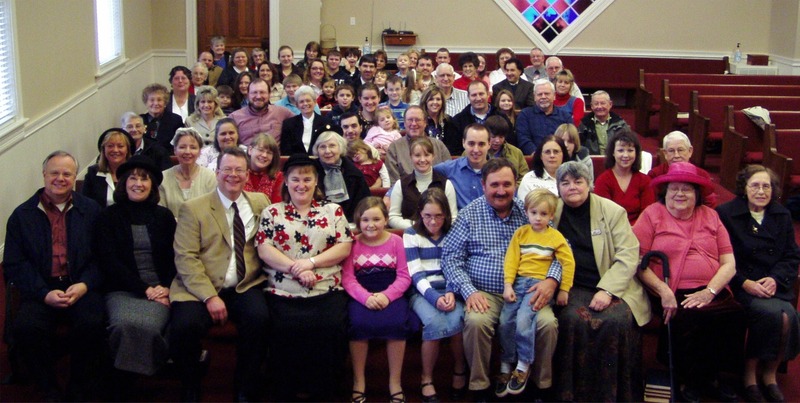 Visit BaptistArchive.com, our free archive of independent Baptist sermon audio!